Chatter on the next generation of consoles has begun, and it’s all thanks to Nintnedo. But when one console leads, new consoles will follow. If history repeats itself, you can expect to see Sony and Microsoft’s next creations hit our living rooms roughly a year after the Wii U lands. If you take a look back, the GameCube and Xbox came out a year after the PS2, and the Wii and PS3 came out a year after the Xbox 360. What exactly will these consoles bring to gaming? Well, we know the bare minimum about the Wii U, and that’s the console we know the most about. We still don’t know anything about the actual Wii U console other than that it’s capable of HD graphics. We don’t know a release date. We don’t know a price. All we really know is that the controller has a nifty touch-screen and the Wii U will be Wiimote-compatible. Come to think of it, Reggie Fils-Aime and Miyamoto didn’t really tell us anything about the actual console. They just fooled us with shiny objects and bright lights, and, like babies, we were mesmerized. As for the next iterations of the Xbox 360 and PS3, we know far less. All we really know is that they are in development and even that has just been assumed. 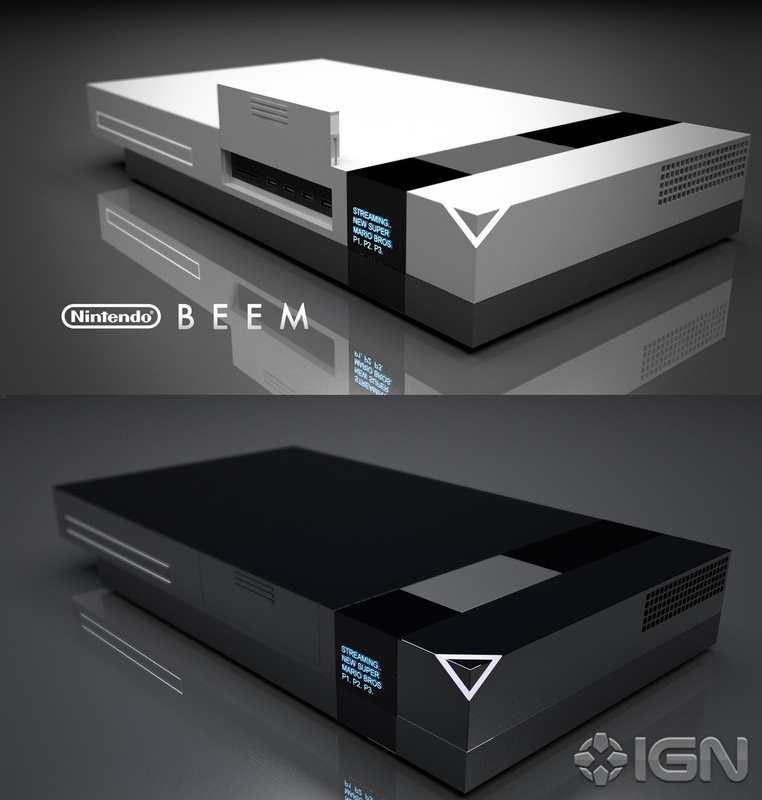 But we can hope, and we can dream of playing the next generation of consoles. We can imagine that they are going to be everything we had hoped for and more, even though high hopes almost always lead to inevitable whining of fanboys who are going to buy the console anyway. On that note, here are my thoughts on what we may or may not see next generation. Getting the head start has its benefits. For starters, there isn’t any competition. The new product stands alone against the systems that have been out for six years. The PS2 demolished that generation of console and eventually went on to becoming the best selling console of all time. 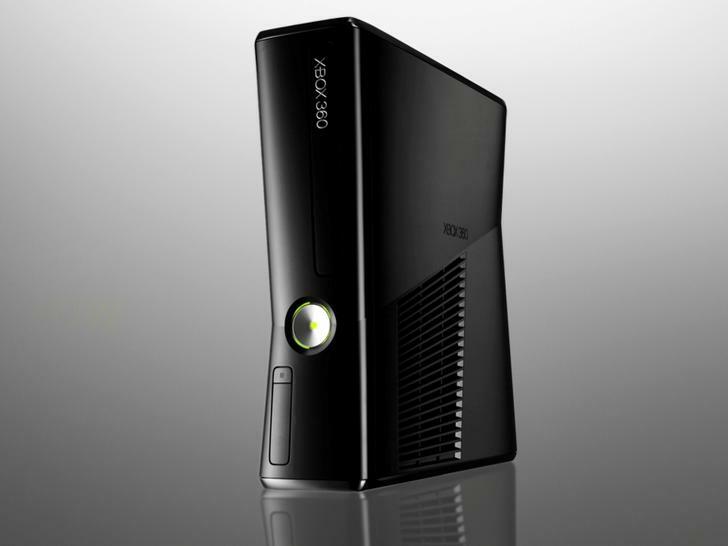 Currently, the Xbox 360 barely edges out the PS3, but the Wii takes the sales crown for the current generation. So the head start doesn’t always mean that it’s going to win the race. More glaring are the downfalls to being the first console out of the gate. The PS2 saw dreaded “disk read errors,” which eventually led to a revamp of the console’s design. And who could forget the 360’s “red ring of death?” Microsoft eventually had to triple the length of its warranty, making it three years, which cost the company hundreds of millions of dollars. Rushing the console to the market certainly has its drawbacks. Will the Wii U continue the trend? OUR CURRENT SYSTEMS WILL BE GEEZERS: The current generation consoles will have the longest lifespan that we have ever seen. Assuming the Wii U has a 2012 holiday release window, the Wii will be six years old when its successor is released. If the next Xbox and Playstation follow in 2013, the PS3 will be seven years old and the 360 will be eight (that’s like 142 in human years). A long console lifespan means that more money went into the system from the public. WE LOVE SEQUELS FOR SOME REASON: And why shouldn’t we? The story must continue, preferably in three installments. That way the story can reach an end with trilogy status. The market is more sequel-heavy than it was during the birth of the last generation. Plus the RPG has changed. RPGs today are different then they were six years ago. Now, the story has to continue with the exact character you used with the choices you made in the last game, just like Mass Effect. If a series carries over to the new console – and trust me, they will – you’ll have to be able to carry over your progress from the last game. Otherwise, what was the point of all that work you put into the last three games? All of the reasons suggest that we’ll see plenty of compatibility with the new consoles. We’re already seeing it with the Wii U. Nintendo didn’t even change the name. Don’t expect to see completely new systems. Think of them like an Xbox 360 and PS3 2.0’s. All the hardware functionality will be similar. They will just be bigger, stronger, faster. Computing is going the way of the cloud, and consoles are sure to follow. Cloud storage is already being tested with the 360 and PS3. Like I stated above, we are accumulating a massive amount of data on our hard drives. If our hard drives were houses, we would all be regulars on Hoarders. Just think back to six years ago when the first generation Xbox 360 came with 12 measly gigabytes. That’s literally laughable now. Now it comes with 250. The industry can’t keep this up or eventually every system will have multiple terabytes, which is no fun for anyone, especially the consumer’s wallet. Cloud storage is the future, which will lead to smaller physical memory and cheaper consoles. The other side to this coin, however, is higher monthly costs. We have to pay for data storage somehow. How would you feel about paying less up front, but then paying a small monthly fee for cloud storage? I don’t think we’re ready for a 100% download-only console that doesn’t have any physical disc drive. Look at how the PSP Go failed... although not having a physical game slot isn’t the only reason why it failed. But I digress. Microsoft has certainly beefed up their “Games On Demand” section on Live, as has Sony with the Playstation Network. Xbox Live Arcade games are hugely popular as well. Cloud storage could do its part to help a digital download-only console become a reality, since games are big. They’re far too big to house a complete library on one console. I think we’re slowly approaching an age where discs are dead, but we aren’t there yet. We definitely could see future iterations of the upcoming consoles sans disc tray years after their initial release, much like the PSP Go. We’ll have to wait another year until E3 2012 to see just what exactly Sony and Microsoft have behind their curtains. Rest assured they’re certainly working on something, and don’t believe anyone who tells you otherwise. 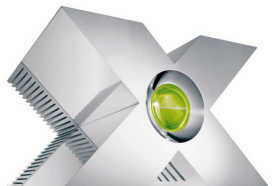 Will they be called the Xbox 720 and the Playstation 4? Maybe, maybe not. Microsoft will probably come up with a new surname for the Xbox, but Playstation will most likely stay with the boring recognizable Playstation brand. If Sony stays on this track they can even make it to the Playstation 9; that trippy, ultra-futuristic console they showed us that is more or less just a psychedelic. But until the day when we crack open a translucent orb and our gaming consoles fly into our nose, we’ll have to settle for cloud storage and touch-screen controllers (A man can dream though....a man can dream!! ).